This pack contains 500 high-quality origami sheets printed with 12 different vibrant colour combinations. 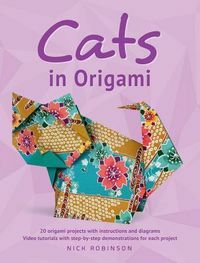 The paper was selected to enhance the creative work of modular origami artists and paper crafters. This pack contains colours unique to this package, with coordinating colours on the reverse side to provide aesthetically pleasing combinations. 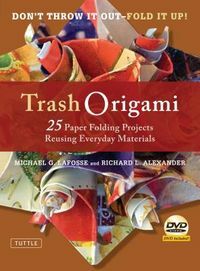 There's enough paper here to assemble amazing modular origami sculptures, distribute to students for a class project, or put to a multitude of other creative uses. 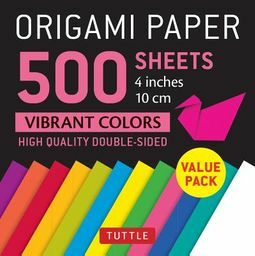 This origami paper pack includes: 500 sheets of high-quality origami paper 12 bright, saturated colours Small 4x4 inch squares.